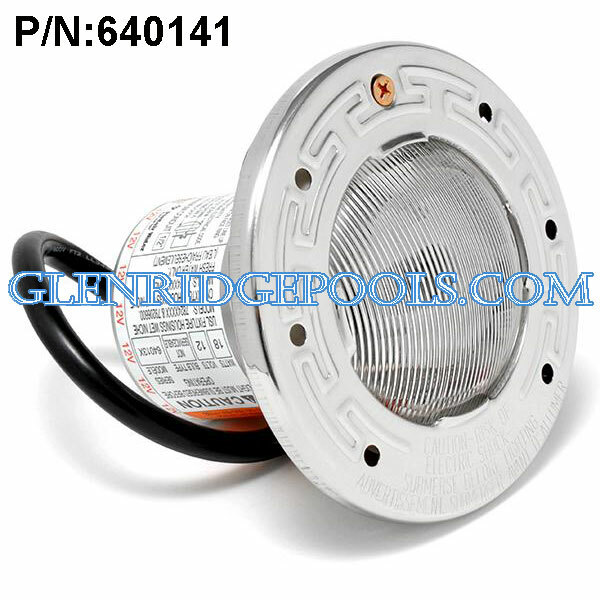 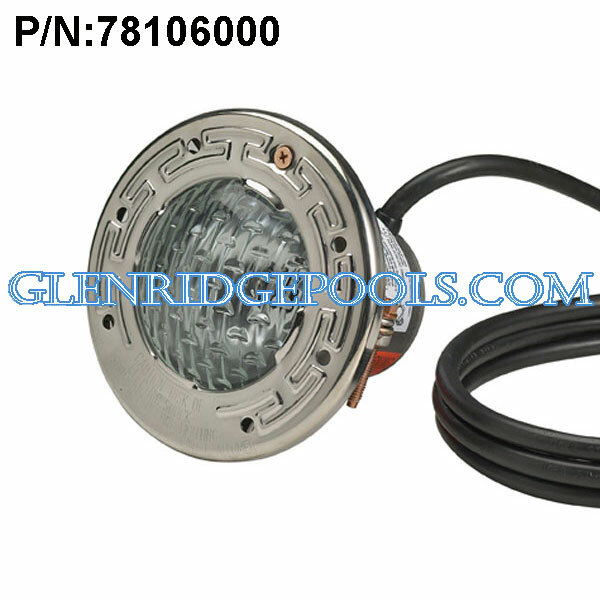 Pentair Intellibrite 5g White LED Pool Light 300 Watt 120V With 100 Feet Cord P/N: 601102 Light Features: *The brightest and most efficient LEDs available *Custom reflector and lens eliminate glare and hot spots *Wide angle light position for greater underwater coverage or narrow angle *for increased light intensity and distance *Superior lens geometry and exclusive reflector design combine to create a *wider beam and more uniform light distribution *Ideal for both residential and commercial pools *Compatible with Pentair stainless steel and plastic niches IntelliBrite 5g white LED pool lights provide the most energy-efficient lighting ever. They use 86 percent less electricity than incandescent and halogen pool lights. 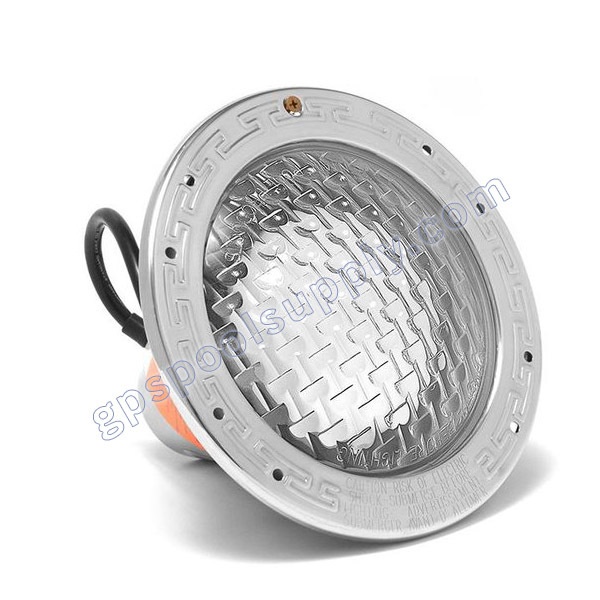 Superior lens geometry and exclusive reflector design combine to create a wider beam and more uniform light distribution. 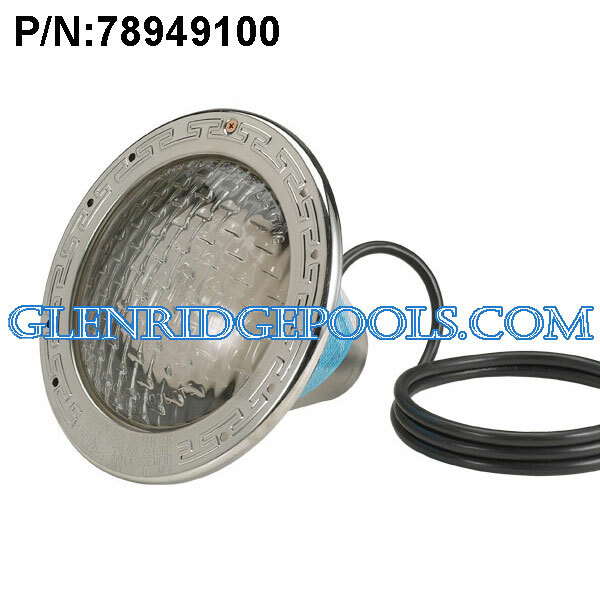 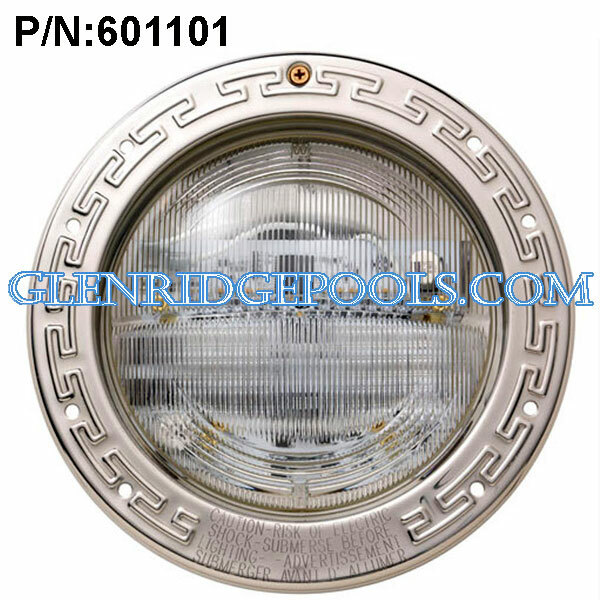 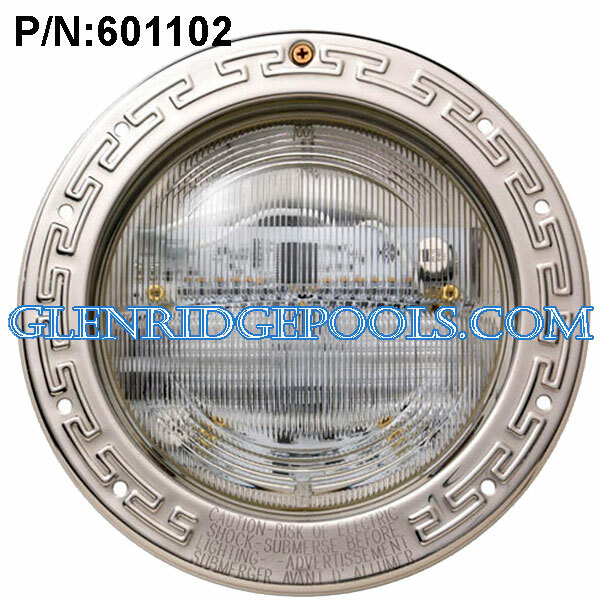 Pool lens can be rotated to 180 degrees to provide wide beam pattern or narrow beam pattern. Compatible with Pentair stainless steel and plastic niches. 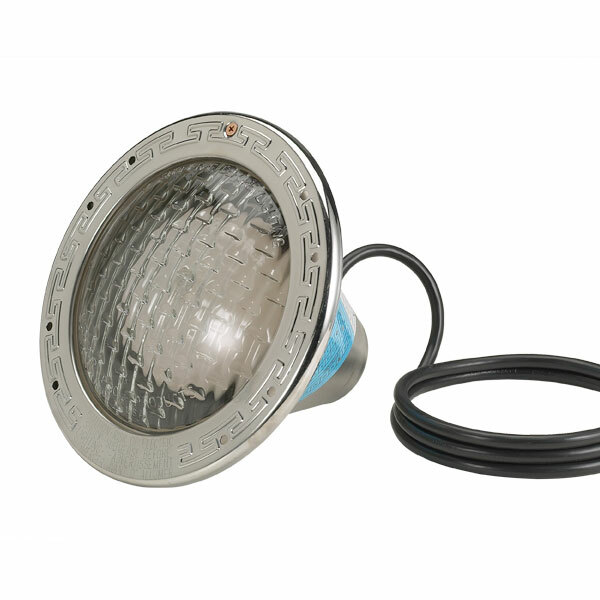 Available in 120-Volt and 300-watt equivalency, it includes 100-feet cord. Measures 11-inch length by 9-inch height by 11-inch width.